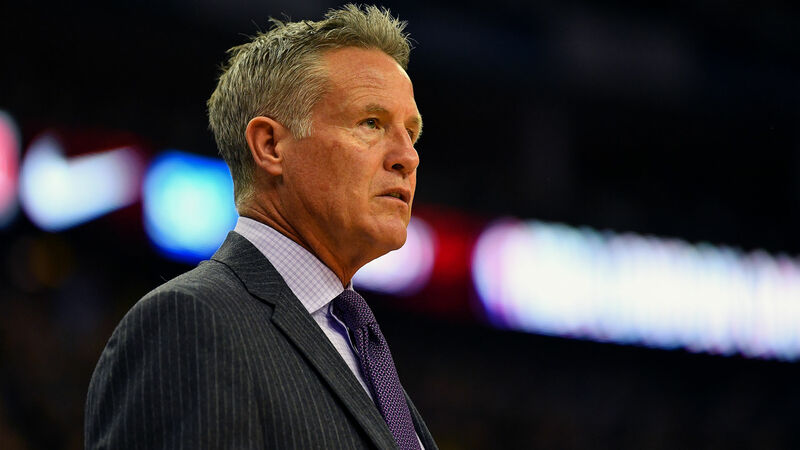 The 76ers are looking to add depth. Philadelphia is interested in dealing for a wing shooter and a center before the Feb. 7 trade deadline, according to a report from The Athletic, which cites unidentified league sources. Philadelphia general manager Elton Brand said in early December the team was looking to acquire a forward or center. The 76ers filled their open roster spot by signing veteran forward Corey Brewer to a 10-day contract earlier this month. He has averaged seven points and 2.5 rebounds in two appearances with Philadelphia so far. Philadelphia acquired star forward Jimmy Butler, along with Justin Patton, from the Timberwolves in mid-November in exchange for Jerryd Bayless, Robert Covington, Dario Saric and a second-round draft pick. The 76ers will face the Spurs on Wednesday. They’ll enter that matchup with a 31-17 record.